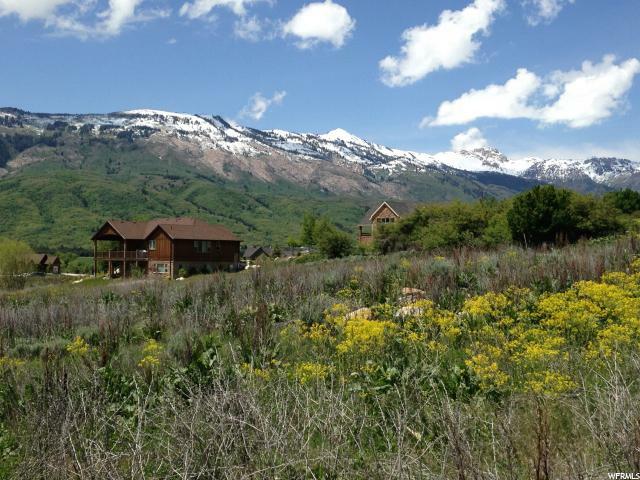 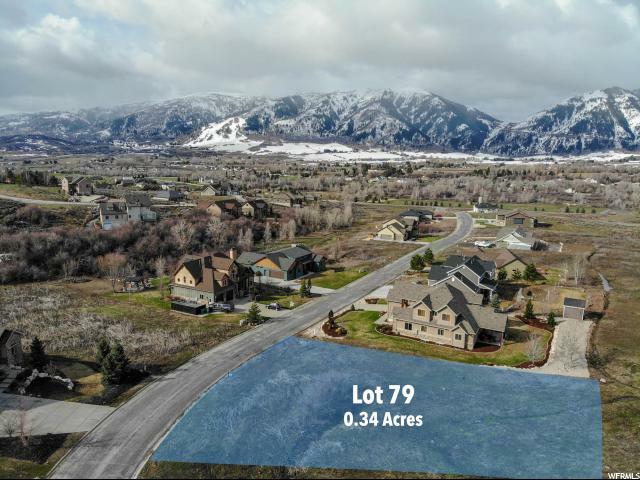 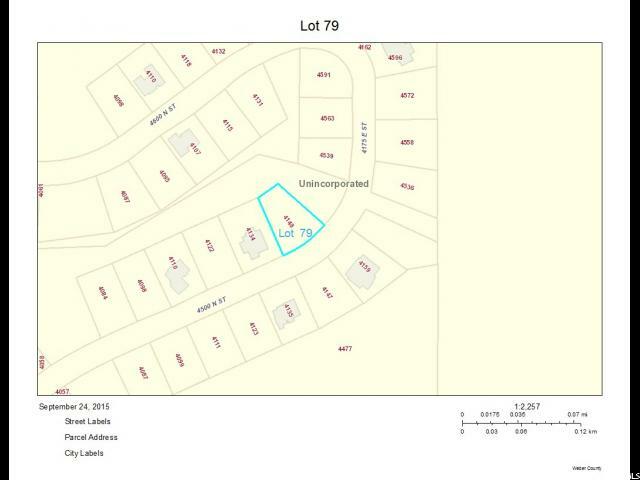 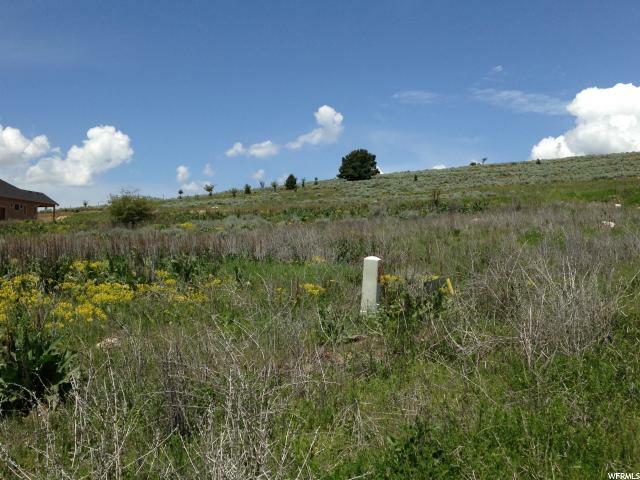 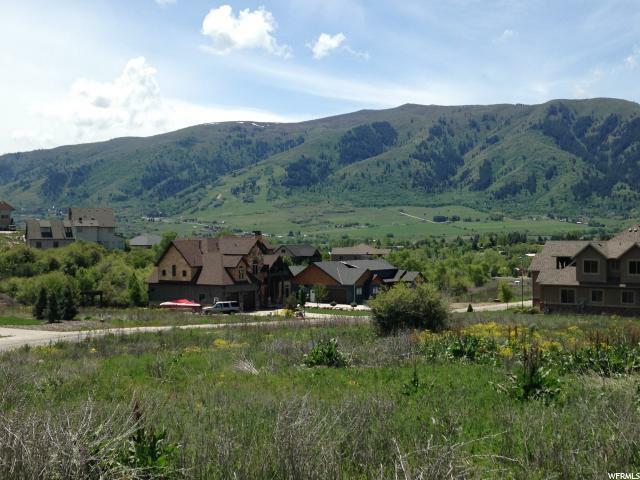 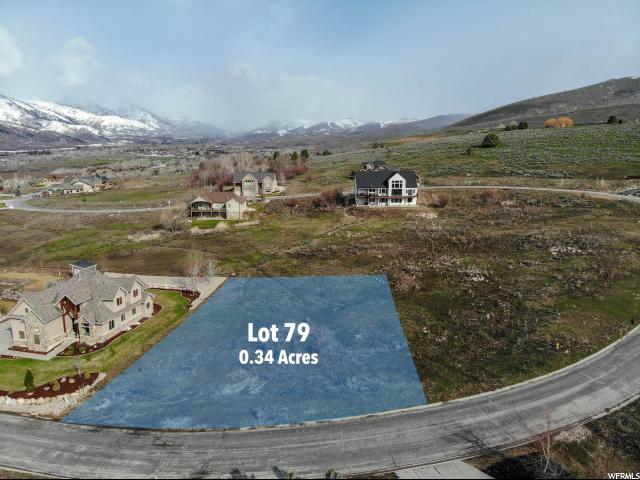 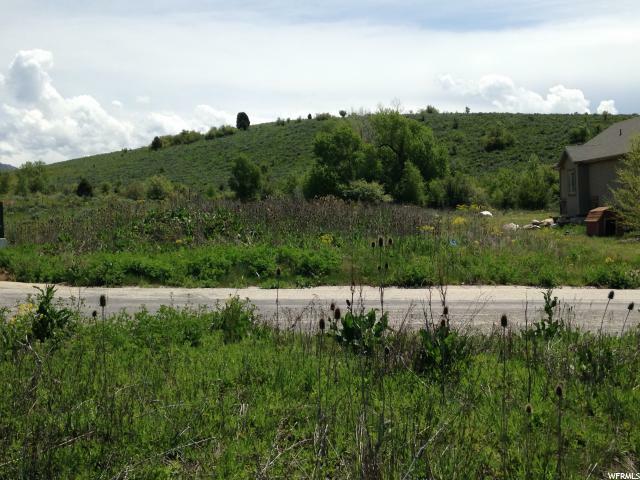 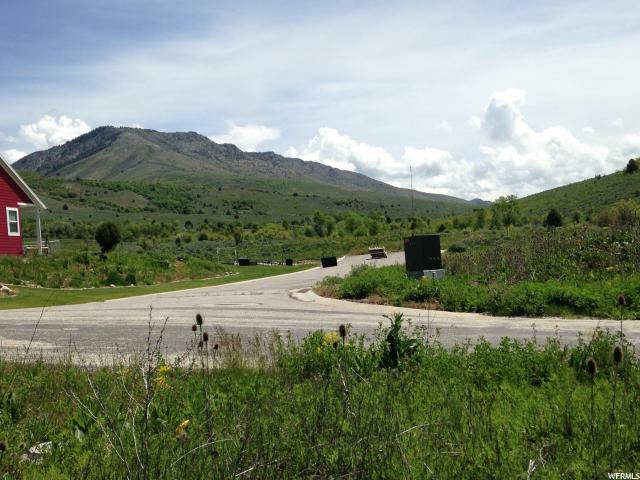 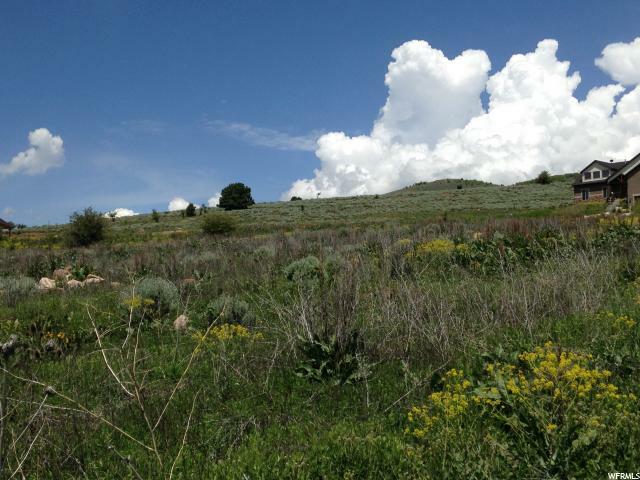 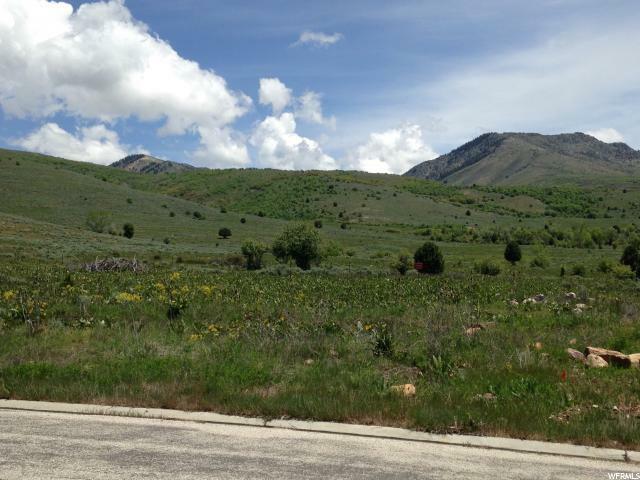 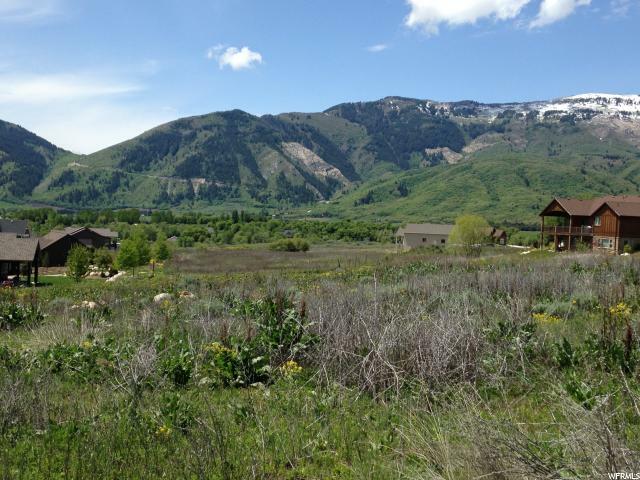 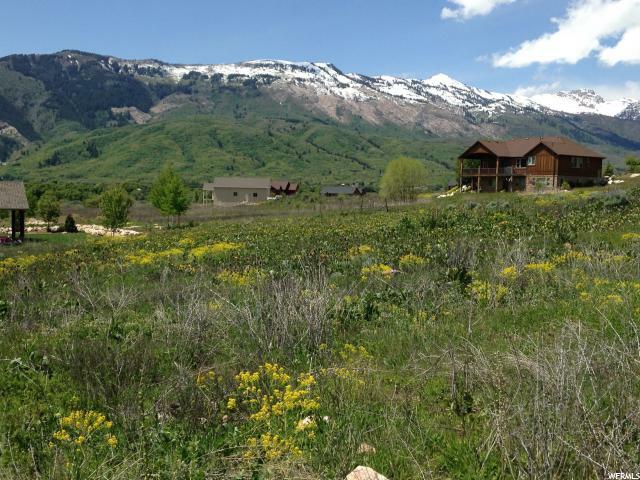 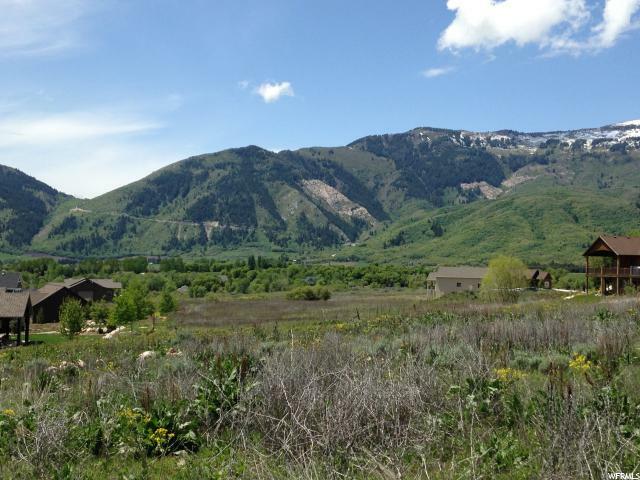 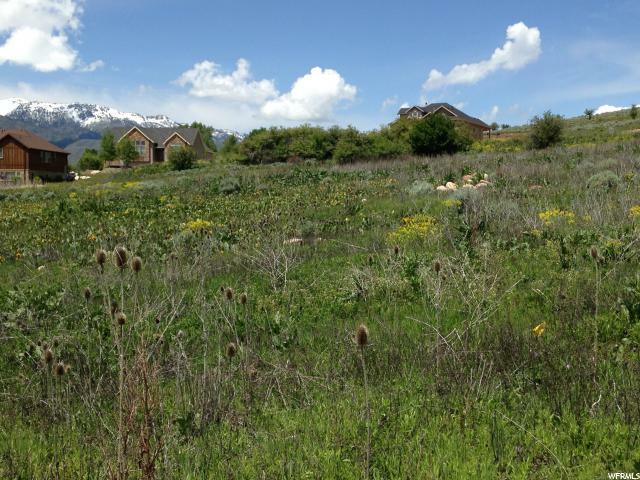 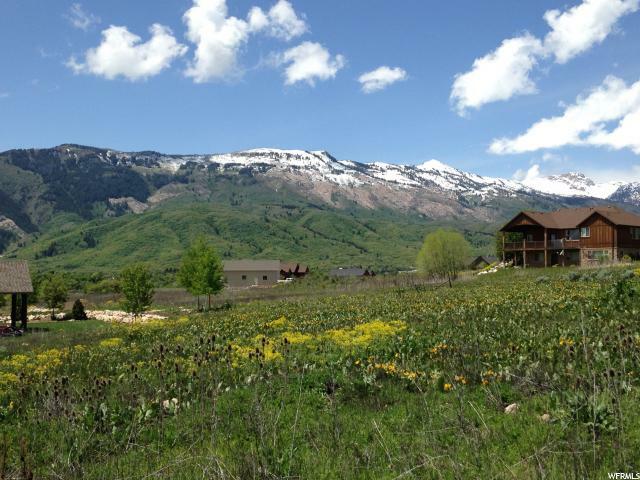 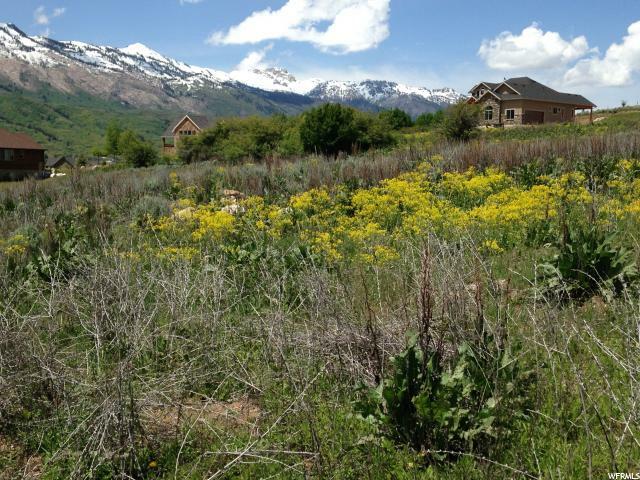 Beautiful lot with surrounding Valley, Mountain and Nordic Valley views. 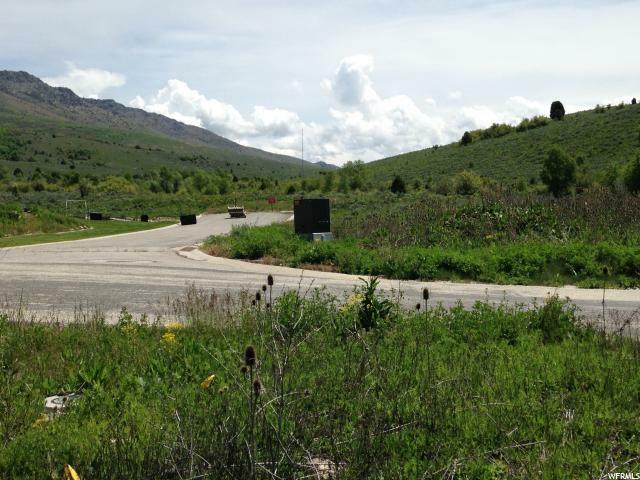 Common area surrounds back side of lot looking north. 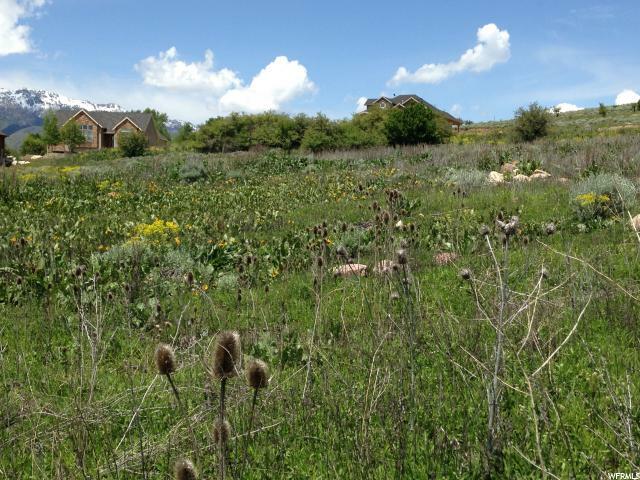 The Preserve offers a well-maintained park with a playground for the kids. 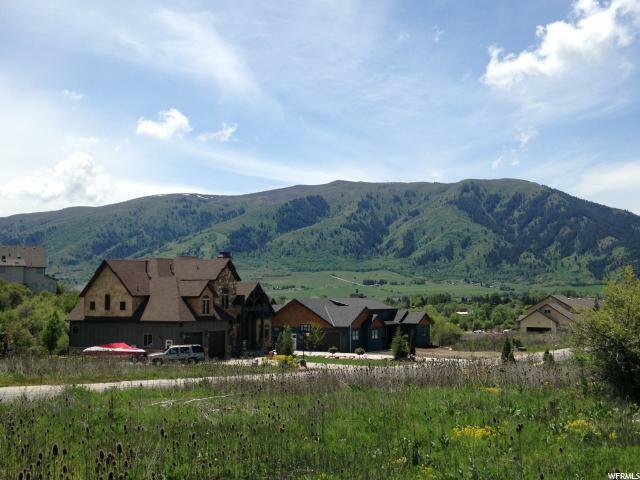 Comes with 1 year Full membership to Wolf Creek Resort Golf and Club.